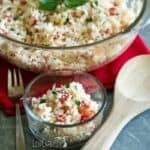 I’ve always made a batch of cauliflower mash or keto cauliflower mashed potatoes for our holiday meals. And often I like to add in some garlic, celery root, or even spinach. But this year, I’m going for something different. 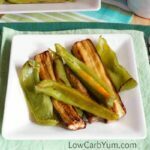 Over the last couple years, I’ve been using more turnips as a low carb potato substitute. However, it does have more carbs than cauliflower. So if you’re on a strict keto diet, the radish is a better choice because it has almost half the carbs. But, turnips are still okay as long as they are enjoyed in moderation. And it’s a nice change from the usual mashed cauliflower. To be honest, I’ve never tried mashed radishes so that’s another option I need to experiment with. 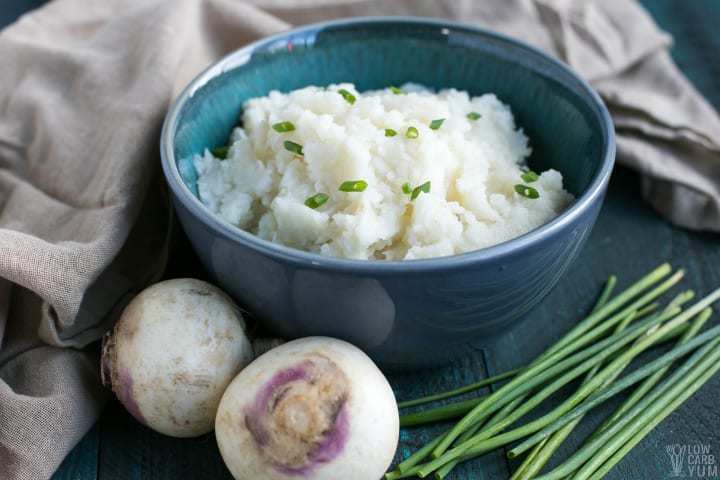 Since holidays are a time to indulge, I figure why not give mashed turnips a try. 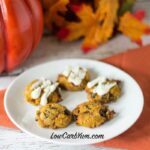 They are a low carb friendly root vegetable that’s an excellent alternative to potatoes. What do mashed turnips taste like? Turnips can have a bitter taste. And the larger turnips seem to have the most bitter taste. So if you want a milder taste, it’s best to stick to the smaller turnips. Potatoes tend to be very bland. 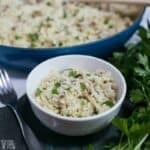 Cauliflower is pretty tasteless too which is why it’s a popular choice for making keto faux mashed potatoes. I find that turnips have a slight bite to them along with some sweetness. But this makes them more flavorful than cauliflower or radishes. To see if you like them better, give them a taste yourself. It’s the only way to know for sure whether you’ll like them. I like adding them to soups and stews where they don’t taste much different than regular potatoes. 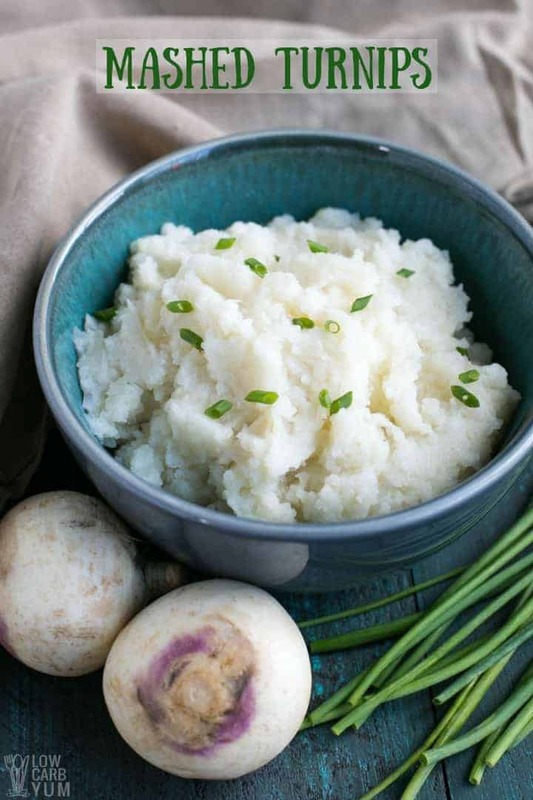 To make mashed turnips that are paleo friendly, you’ll need to use dairy-free options. For a buttery flavor, I like to add butter flavored coconut oil. And to add creaminess without dairy, I use coconut milk. But almond milk is another great option. Although ghee is derived from cow milk, it’s often used in paleo cooking. That’s because the dairy proteins and sugars are removed when butter is clarified to make ghee. This makes it less inflammatory than butter. 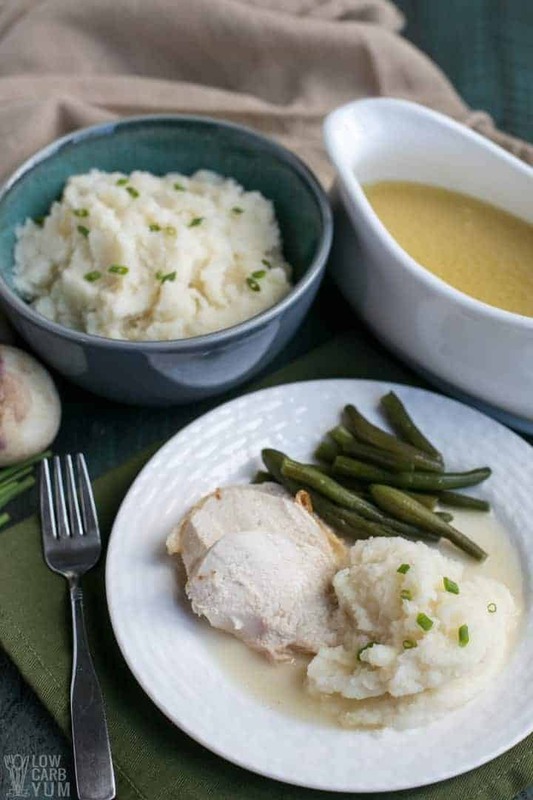 The process for making a turnip mash is almost identical to making mashed potatoes. You simply peel and slice the turnips and boil them until tender (photo 1). Then, it’s mashed with a little low carb milk and butter flavored fat (photos 2-4). 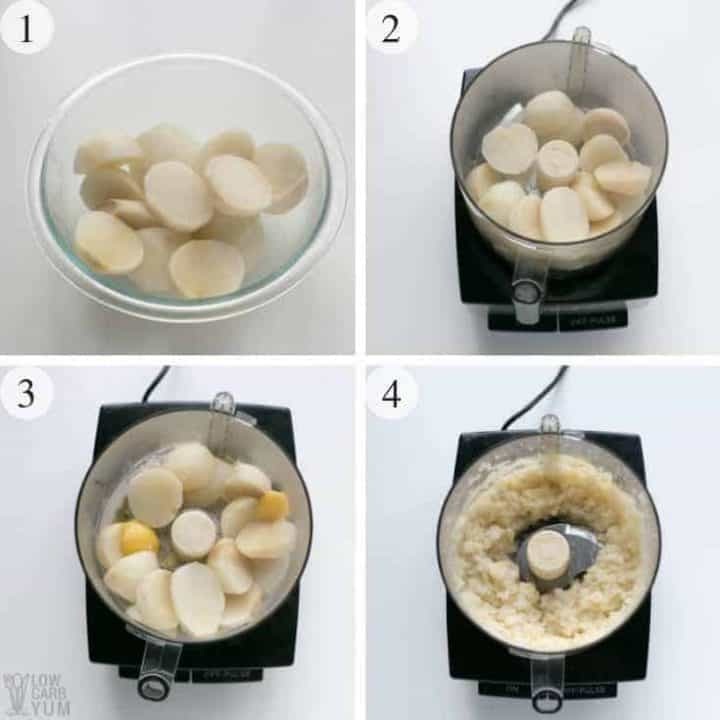 The mashing can be done with a fork, a potato masher, an electric mixer, or a food processor. 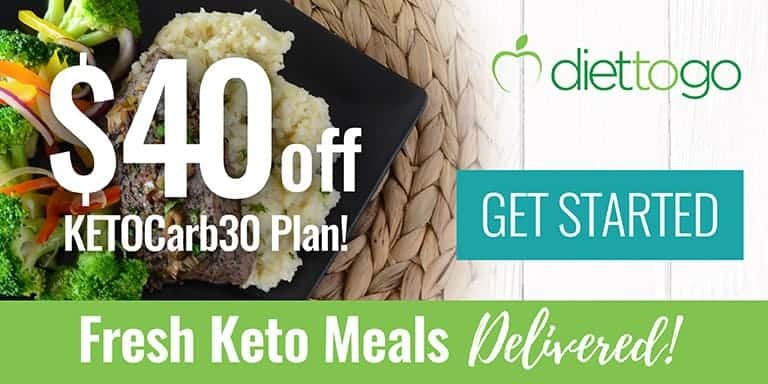 A half cup servings of the recipe will set you back about 11 grams total carbs or 8 grams net if you deduct the fiber. 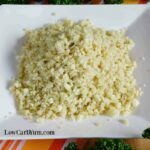 Because of the higher carb count, those with strict daily carb limits may want to use radishes or cauliflower instead. 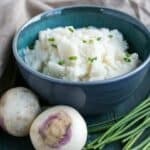 But if your following a paleo low carb eating plan, these mashed turnips make a great side dish served with roasted meat and gravy. And the ingredients are all suitable for even a strict autoimmune protocol (AIP) paleo diet if you don’t add any ground pepper seasoning. 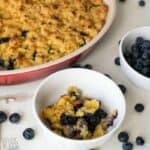 Some of the other items I’m planning to put on our Thanksgiving menu are sugar free cranberry sauce with blueberries and a low carb green bean casserole. And we always serve the traditional keto pumpkin pie. But this year I’ll be making it with an almond flour pie crust. What are your favorite dishes to serve at holiday dinners? I’d love to hear about them in the comment section. 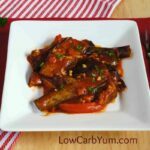 Need an alternative to potatoes that's paleo, low carb, and keto friendly? Try mashing turnips which have more flavor than other options. Boil turnips in pot until tender (about 30-45 minutes). 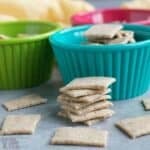 Remove from water and place into a large mixing bowl or food processor. Add butter flavored coconut oil (or coconut milk) and almond milk (or ghee). 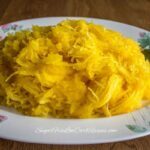 Blend with electric mixer or food processor until well mashed and at desired consistency. Add additional low carb milk if needed. Stir in salt and pepper to taste. Be sure to boil the turnips until they are tender enough to mash. The pieces should be about the same size so they reach that point at the same time. 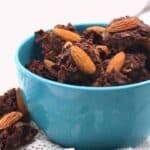 For those who aren't following a paleo or dairy-free diet, butter and cream can be used in place of the coconut oil and dairy-free low carb milk. 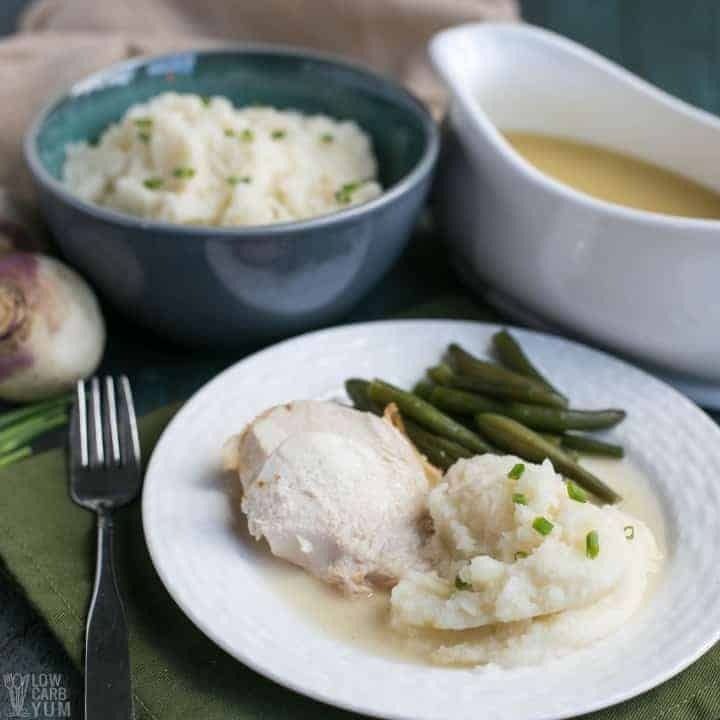 For added flavor, add in some roasted garlic similar to what was added in the mashed cauliflower recipe with celery root.